In August, when my returning students, now as second graders, entered my classroom, they noticed something different. Sure, I had changed the theme and rearranged the space as I told them I would. But, on that first day of school, the children’s eyes lit up and it wasn’t because the decor and the tables had been rearranged. It was because they found some new additions to our flexible seating options. I already had some flexible seating options in my classroom from the year before. But thanks to RiseVT’s generous min-grant, I was able to purchase yoga balls that rested on a frame with wheels (Mo-Ball Stability Ball Chairs), more Hokki stools, and mini pedal exercise bikes that would serve all of my students. Two years prior, I researched flexible seating, and I decided I wanted to offer different seating choices to my students. Since flexible seating allows for subtle movements that increase student engagement and focus, I knew I wanted this as part of my classroom environment. Over the years, I noticed that students needed more movement and ways to help them focus. 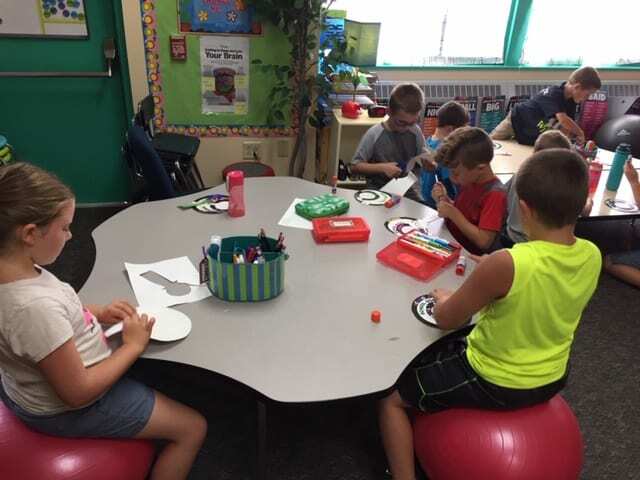 Flexible seating provides my students with a feeling of empowerment because they have a choice and control over what works best for them as learners. My students know that they should select seating that helps them be productive. 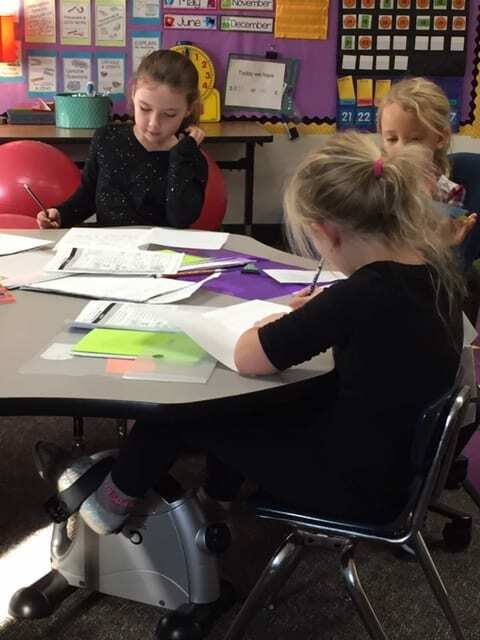 For example, a student might sit on a yoga ball to do math but use a pedal bike while writing. 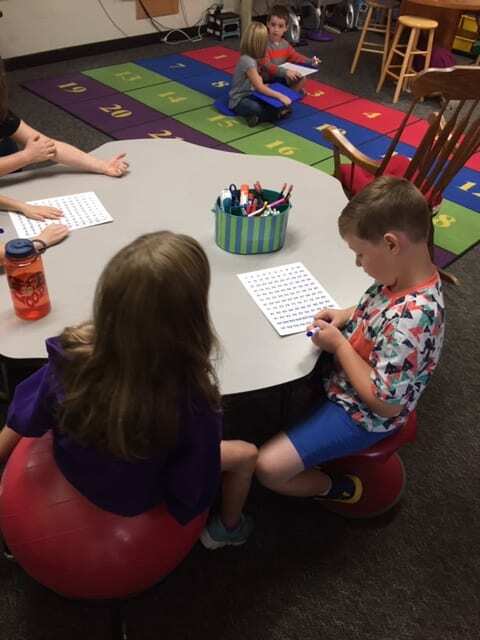 With the additional seating purchased from the RiseVT mini-grant, all of my students are able to choose comfortable seats that allow them to move their bodies throughout the day and in a seat that fits their needs.